These days, there isn't a standard type or size of toilet. 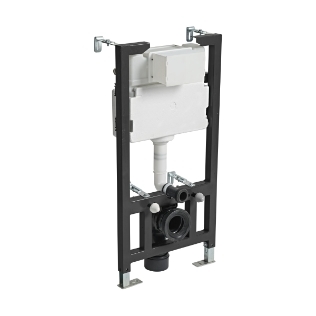 From close coupled to wall hung there are many different toilet designs to choose from, regardless of the size of your bathroom. Popular contemporary style toilets, for instance, a wall hung or back to wall toilet are not only great for modern bathroom but are also great for space deprived rooms. This is due to the toilet pans be smaller than your average – gives the impression of the bathroom appearing larger than it actually is. 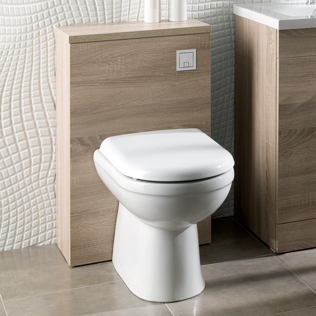 The advantage of a back to wall toilet is the unit that is used to conceal the pipework and cistern can double up as shelf space, whilst making the room appear neat and tidy. 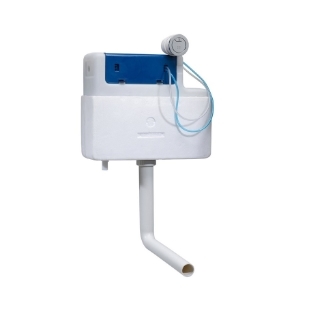 A more traditional style of toilet is also available, where the cistern is separate from the pan. 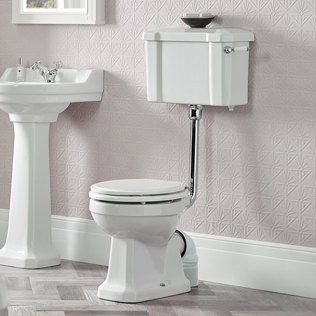 Choose from high or low level to add the perfect period vibe to your bathroom. 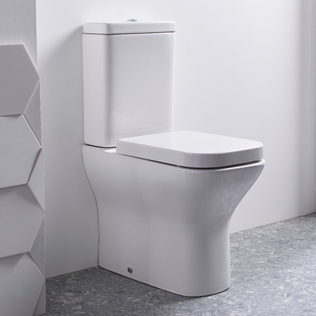 The close coupled toilet, where the cistern sits behind the bowl, is still by far the most popular style of toilet sold today. 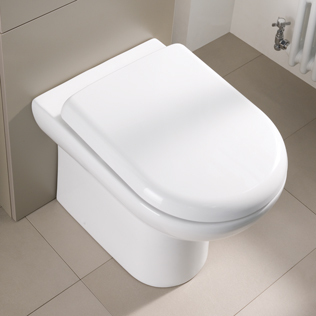 With designs to suit both modern and traditional bathrooms the vast choice will provide you with your dream toilet.